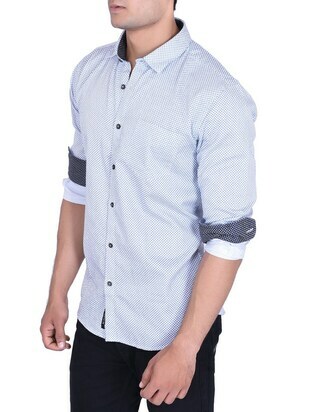 Be a head turner by wearing this casual shirt from Roller Fashions and grab it in blue colour. Showcase this top in wonderful prints and wear it for different occasions. Buy this outstanding collection in a 38 size & get it in fabric made of cotton material. 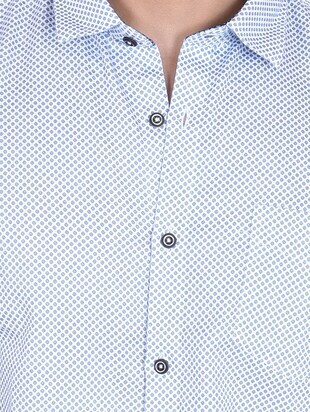 Bored of the conventional shirt look? 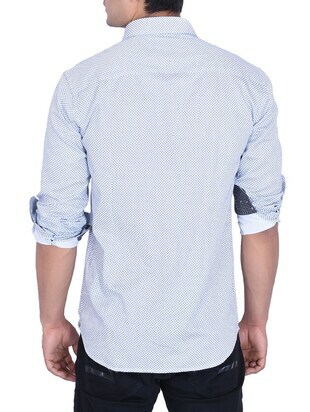 Well, these casual shirts in shirt collar neck designs and long sleeves will give you a whole new dimension! 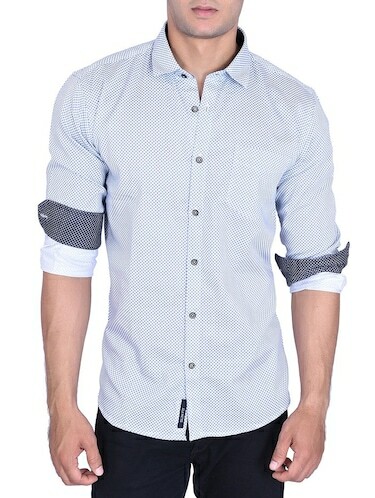 Look dapper in casual shirts priced at ₹1198 and benefit 29% .